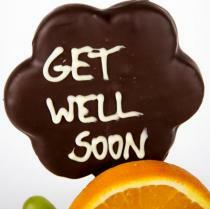 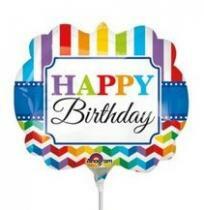 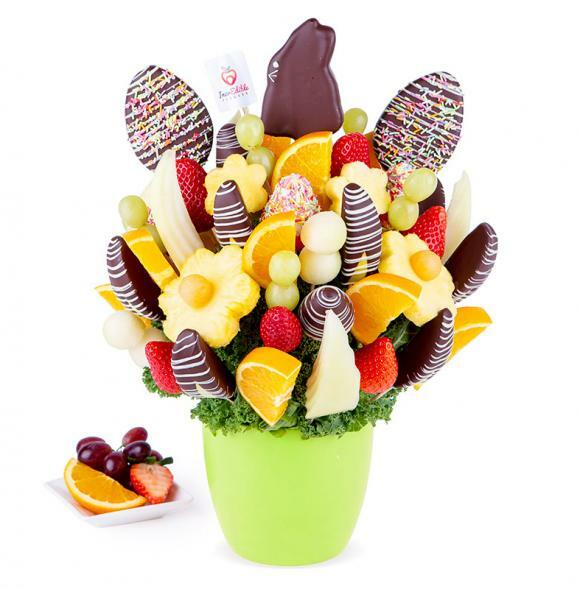 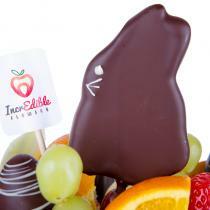 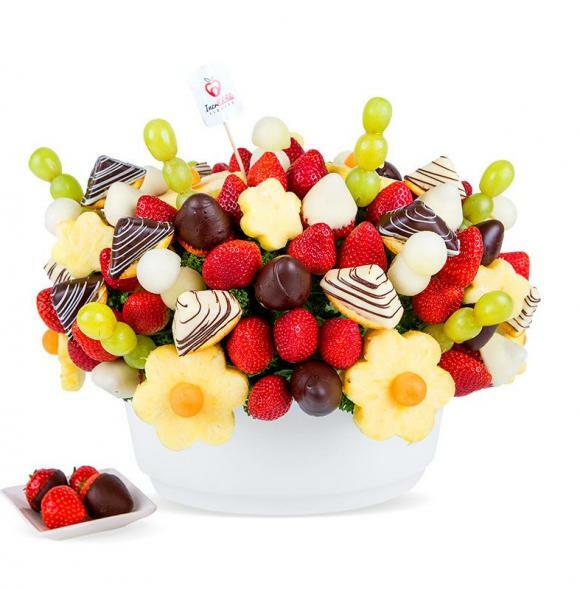 The Fruit Festival Dipped bouquet is a beautiful sweet treat for any occasion. 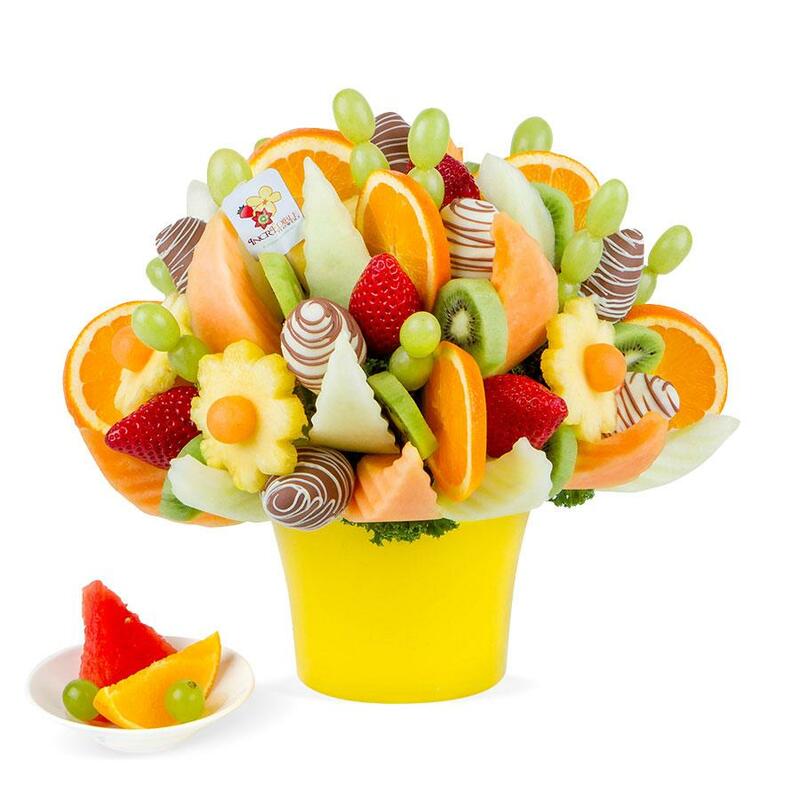 We have filled this arrangement with an assortment of all our favourite fresh fruits, including pineapple daisies, strawberry, cantaloupe, orange, kiwi and grapes. 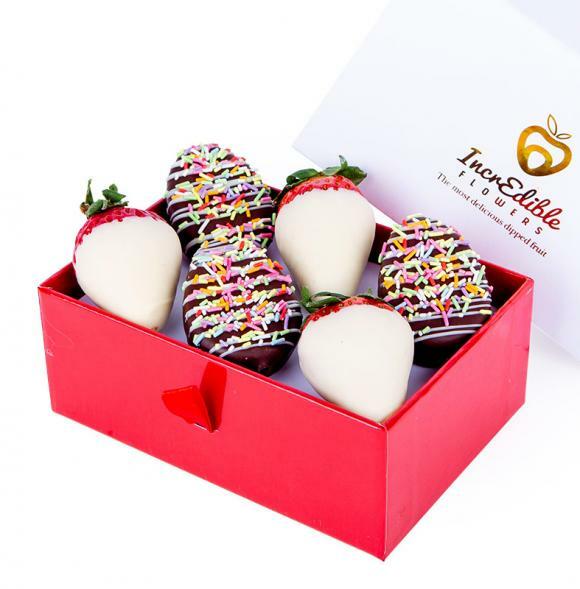 There’s a treat for chocolate lovers too, with strawberries dipped in milk and white chocolate.